A very soft bread. 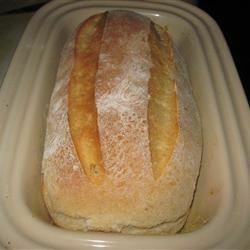 I love how it smells right when it comes out of the bread machine. 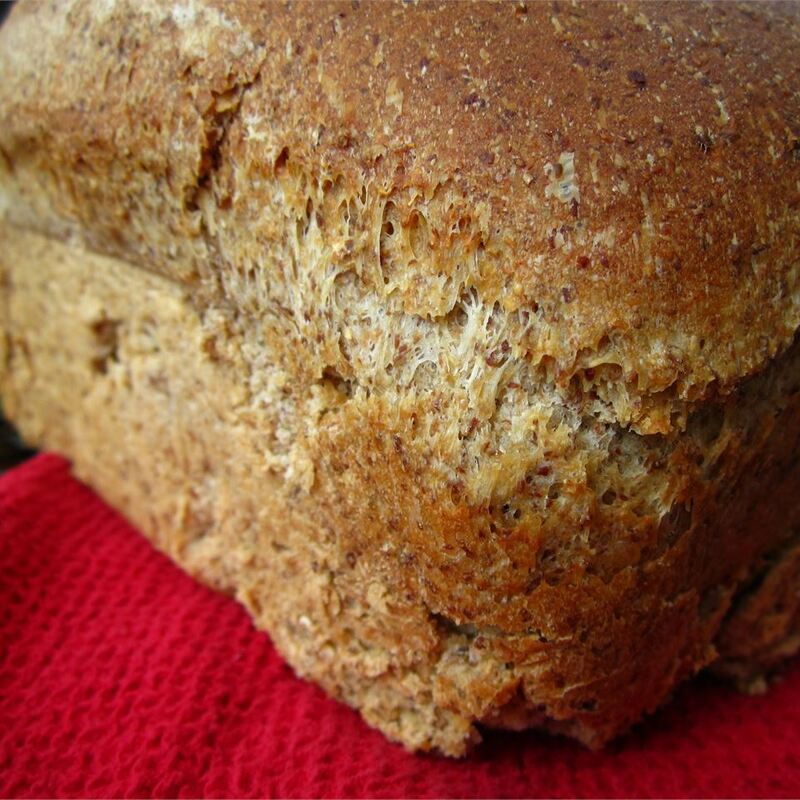 Place all ingredients into a bread machine in the order recommended by the manufacturer. Select the Basic White Bread setting, then press Start. If the ingredients do not form a ball after a few minutes, add a splash more buttermilk, or a handful of flour if it is too loose. 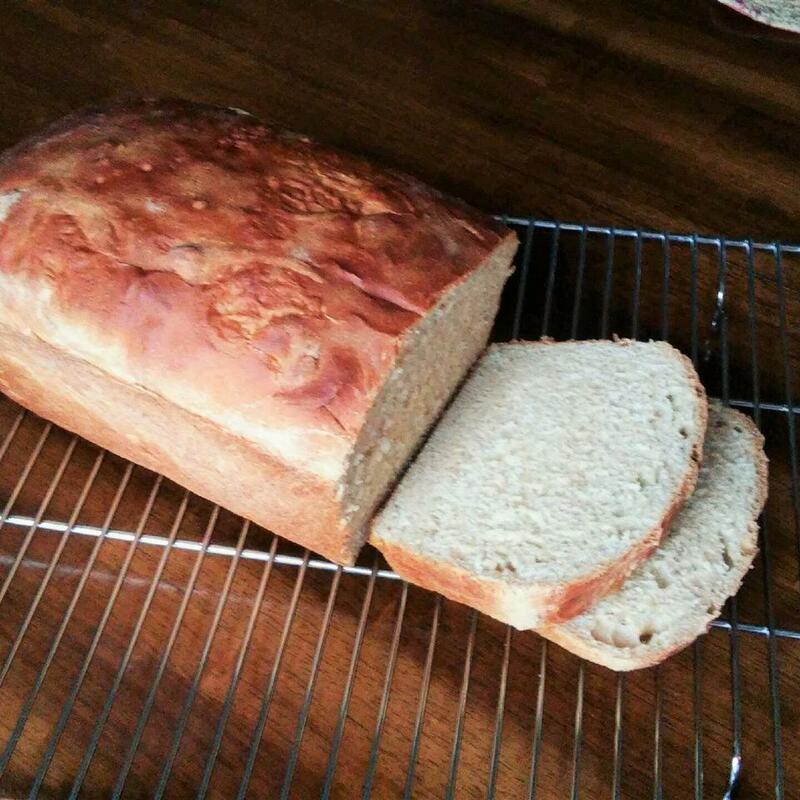 This bread came out very nice. 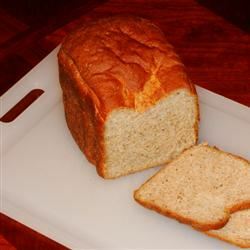 Instead of using bread machine I mixed all the ingredients together in a stand mixer let the dough rise and then baked in the oven at 350 in a loaf pan. 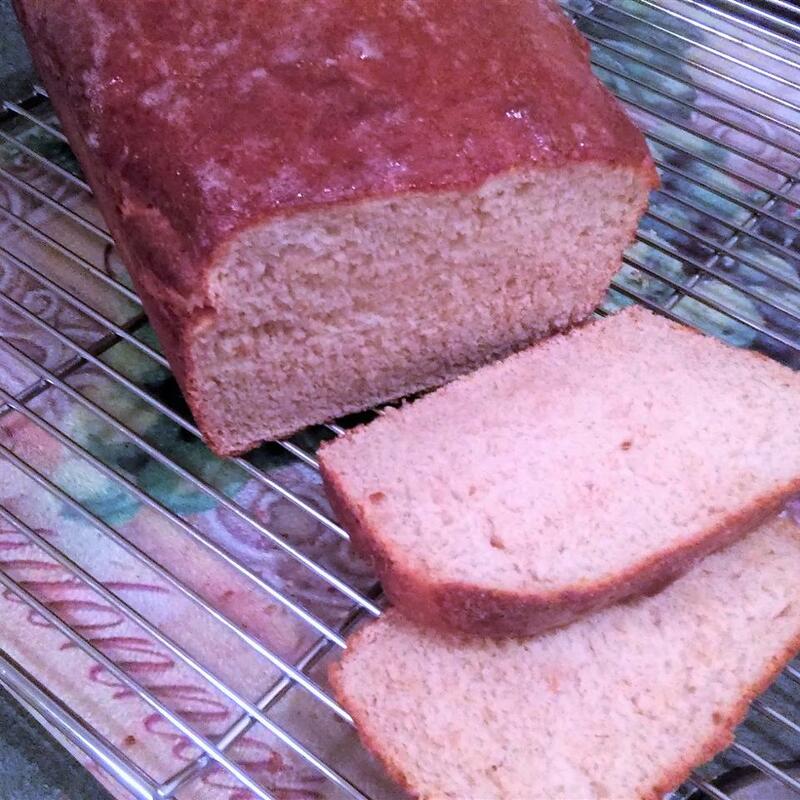 I used white wheat flour so came out very light colored. 1st strike is that the directions only work for a bread machine. 2nd strike is that the recipe calls for 6 hours of cooking time. This has to be a mistake. Finally there&apos;s no instructions on what order to put the ingredients in it just says to check with your manufacturer not very user friendly especially when other bread recipes are so much more helpful. 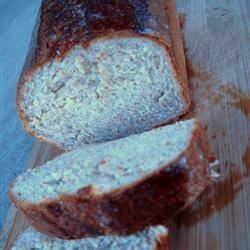 Very good and one of the easiest bread recipes I&apos;ve come by. 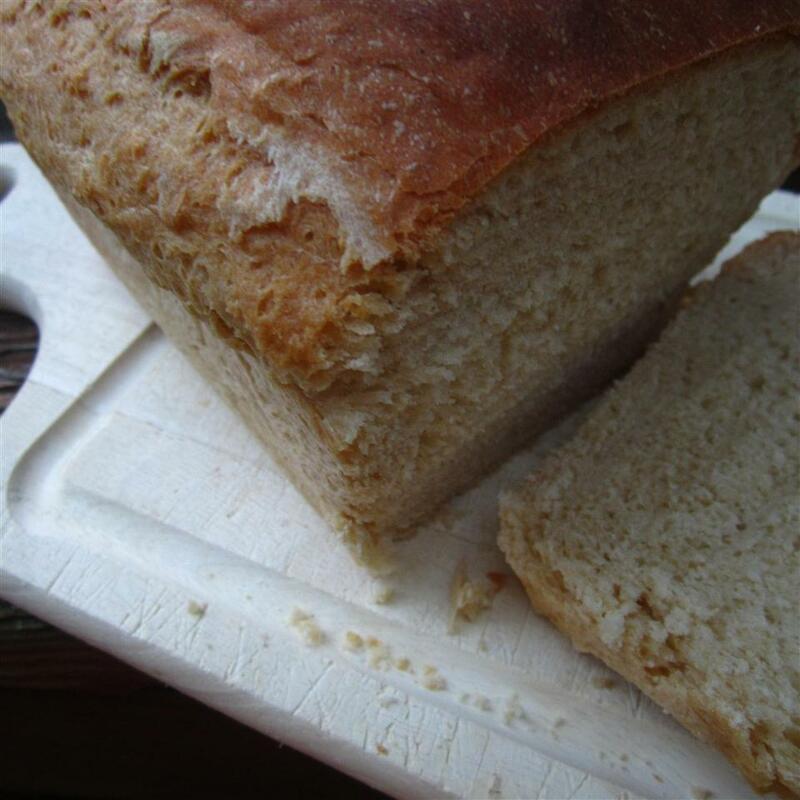 One negative is the yeast amount should be increased to 2 1/2 teaspoons. I followed the recipe the first time and it took way too long to rise. I did NOT use a bread machine. If making by hand just throw all the ingredients into one bowl and mix. 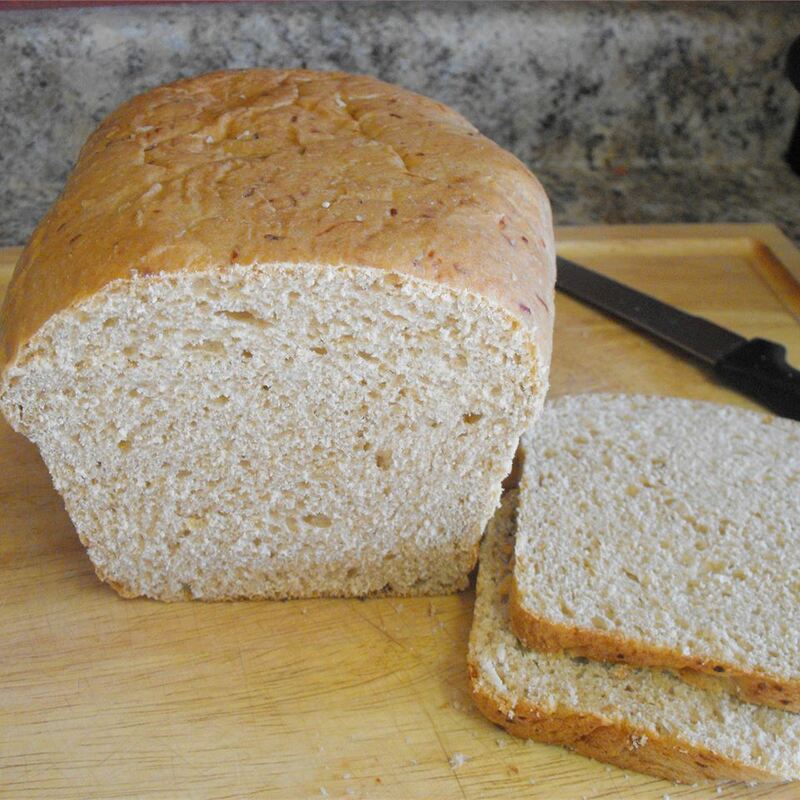 No need to proof the yeast it will still rise (make sure yeast is fresh). I&apos;ve kneaded this both by hand and using a dough hook for a good 5 min. This dough comes together well and is not sticky so kneading by hand is a cinch. Instead of using extra flour when kneading which can toughen and dry the finished product spray your hands with PAM or oil and knead that way. No sticking and no extra flour needed. 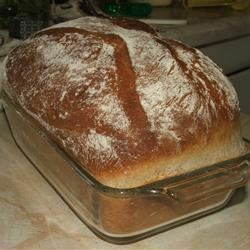 I let this rise in a warm oven until doubled then rise a 2nd time in a (9x5) loaf pan. Baked at 350 for 20 min. Brush with butter when it comes out and cover loosely with foil to soften the outer crust. 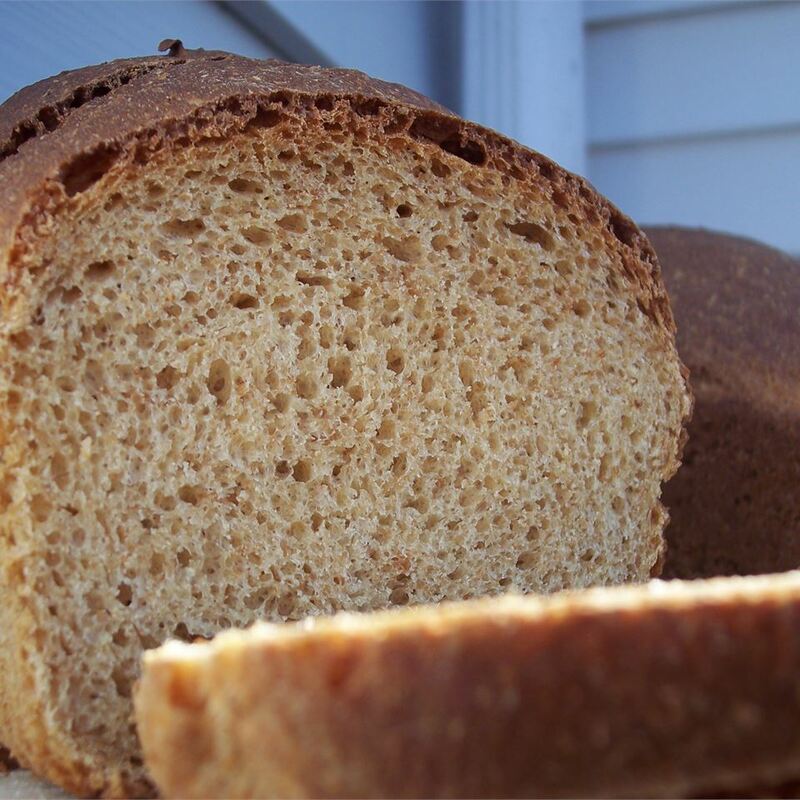 Great crumb and texture. I will make again. 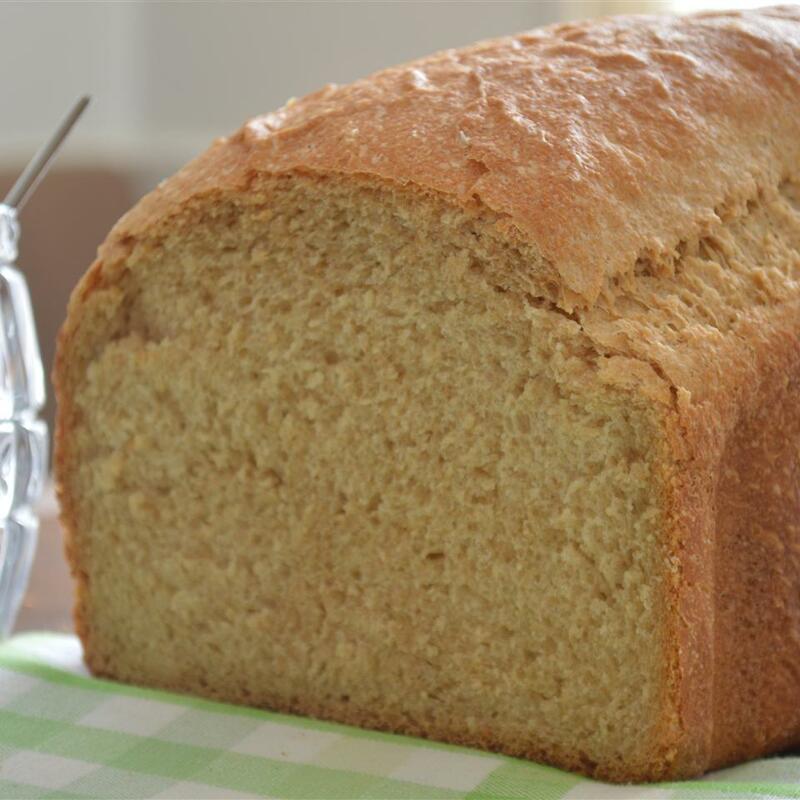 TIP - I use 2 cups white flour and the rest wheat flour. 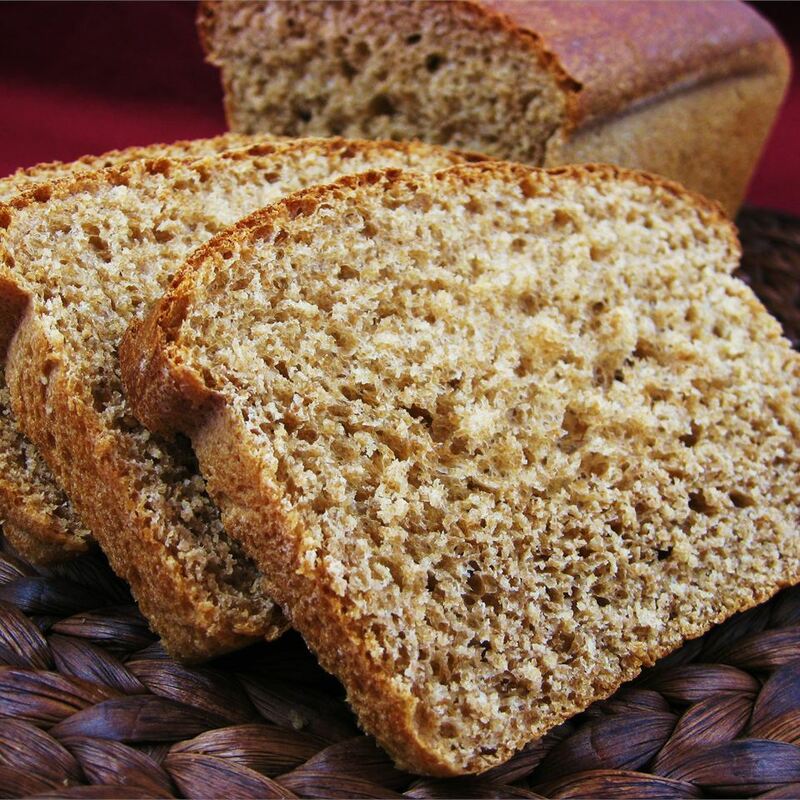 As a general rule I always add one tablespoon powdered gluten for every cup of wheat flour I use in any recipe. 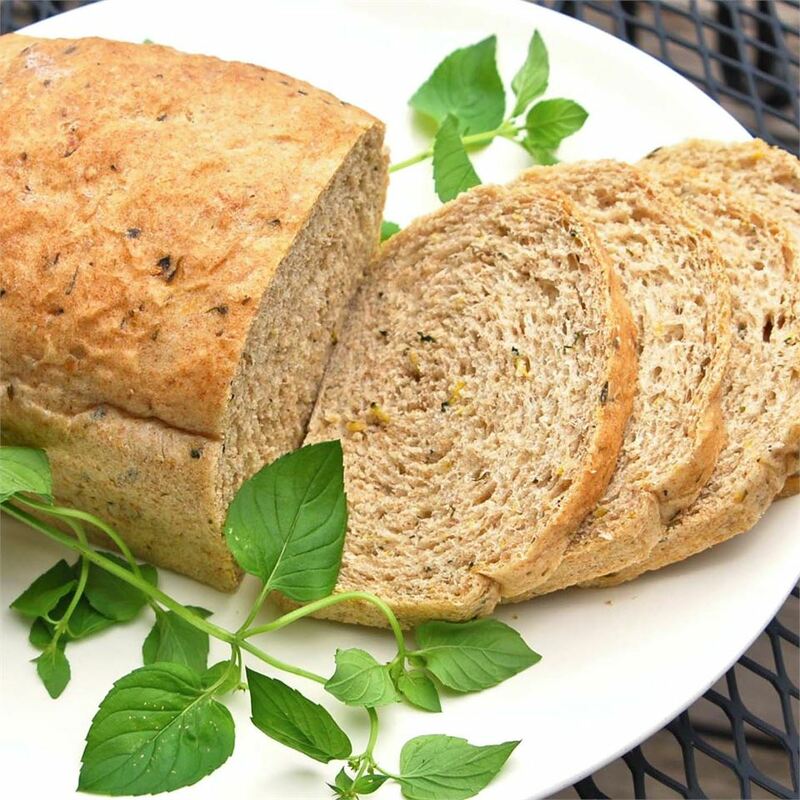 This keeps the bread nice and chewy. 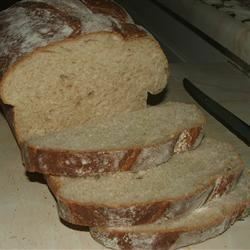 This bread is wonderful! I put the ingredients in the bread machine set to dough cycle after it finished I put the bread into a 9 by 5 load pan let rise for 30 minutes and then baked in the oven (350 degrees) for 27 minutes I had the timer set at 30 but pulled it out a few minutes early it probably could have baked the entire 30 minutes and turned out fine. 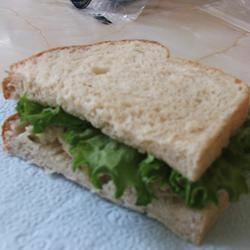 It almost has a sourdough taste to it but it is very soft and light. I love it and so does the family! Can&apos;t wait to make some sandwiches with it. Just for clarification I used reduced-fat cultured buttermilk that comes in a little jug like regular milk. Thanks for this great recipe! 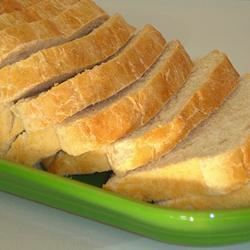 If I didn&apos;t have a favorite Italian bread recipe I generally use this recipe could easily become a staple. I thought it was short on salt and yeast so I increased both without straying from the recipe too much - 1 tsp. salt and two tsp. yeast. 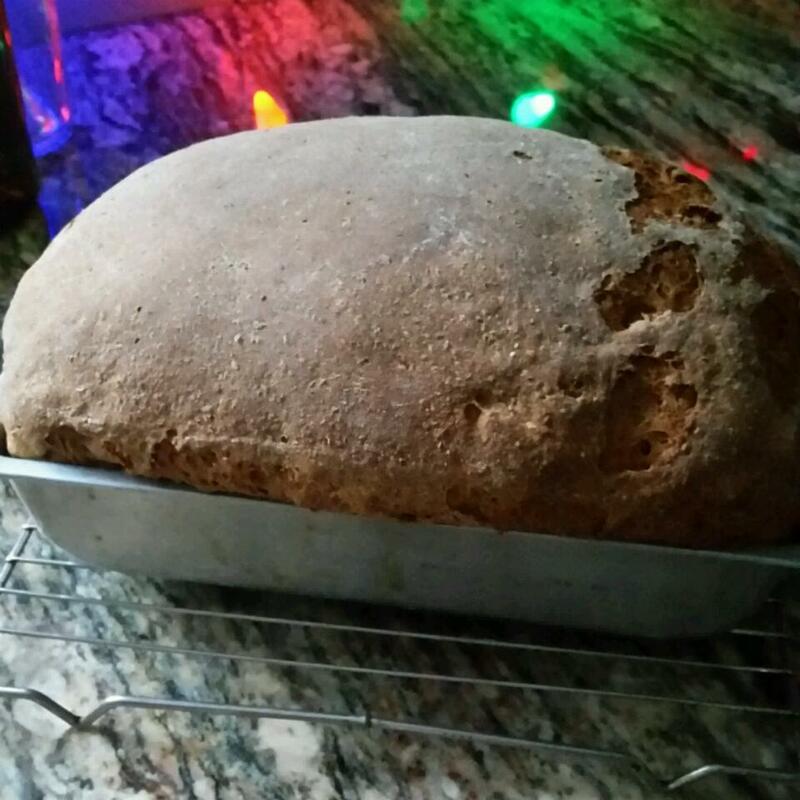 I kept the measurements of all else the same but used bread flour for the all-purpose flour by accident (it&apos;s called making assumptions and not reading the recipe carefully - again). 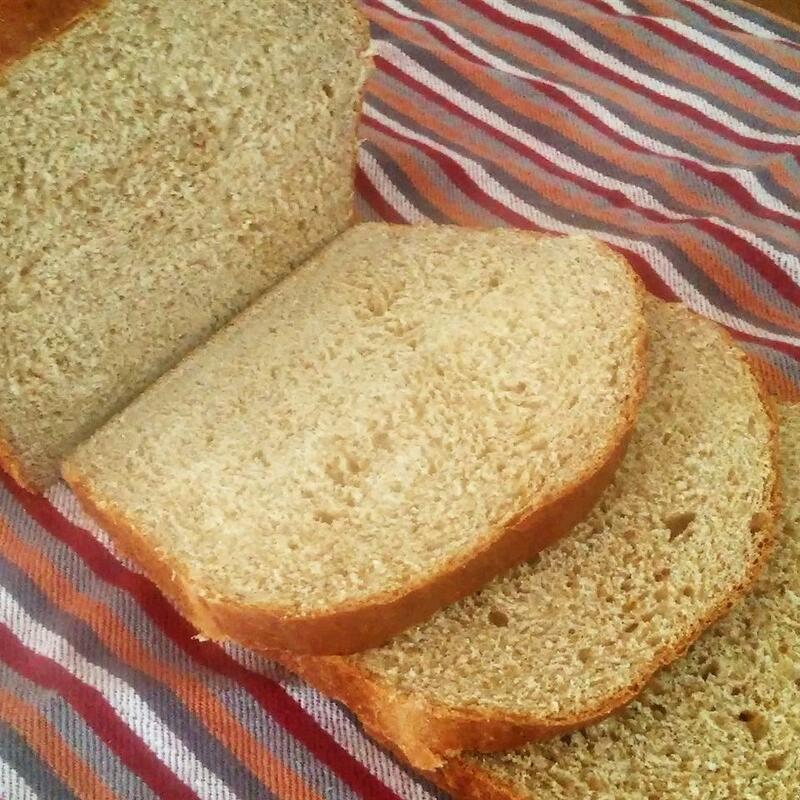 In any case this is all you&apos;d want in a basic everyday bread. It rose baked and sliced nicely and has great flavor (I DO think it needed that extra salt). 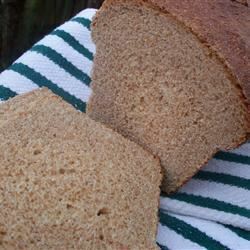 I&apos;m not a big fan of whole wheat bread much preferring white bread so this was perfect for me with its mere 1/3 cup of whole wheat flour. 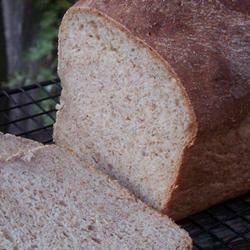 So if you&apos;re thinking this is a hearty whole wheat bread choose a different recipe - or use this one with half whole wheat flour and half all-purpose (or bread flour). No matter how you slice it (ha!) 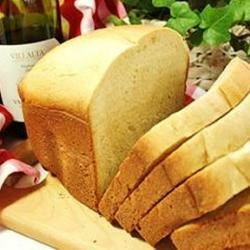 this is a great bread one of the better ones I&apos;ve tried from this site. 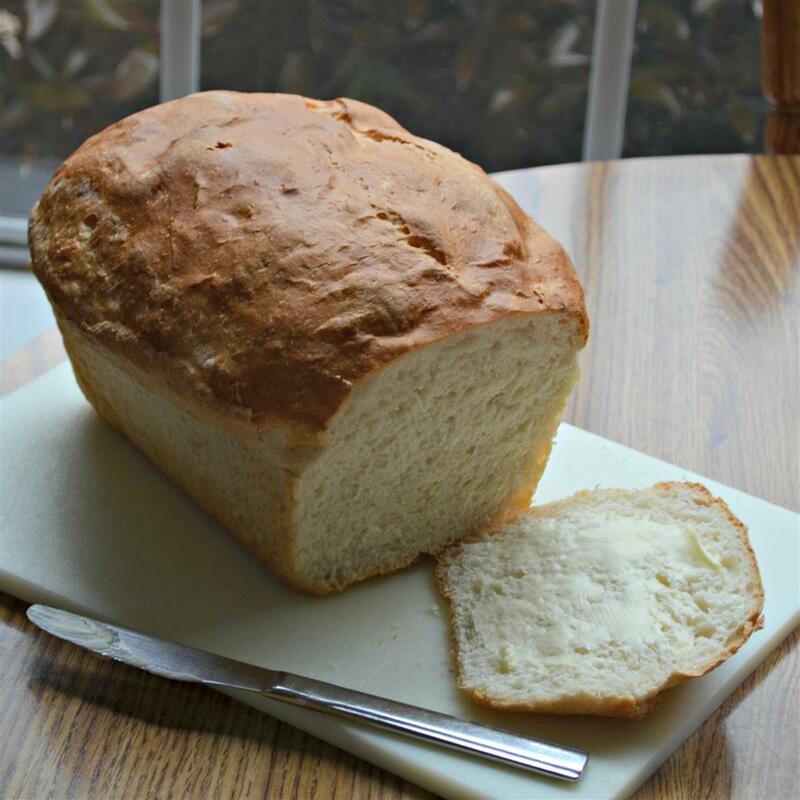 This has become one of my very favorite bread recipes. My family and friends can&apos;t seem to get enough of it. 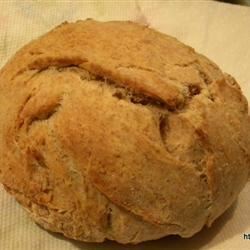 Sometimes I substitute 1 package of Lipton Onion Soup mix for the salt to make a great-tasting onion bread. Great recipe! I drink buttermilk but didn&apos;t have any on hand so I added one tbsp white vinegar to the milk - instant buttermilk! Also used honey instead of sugar. 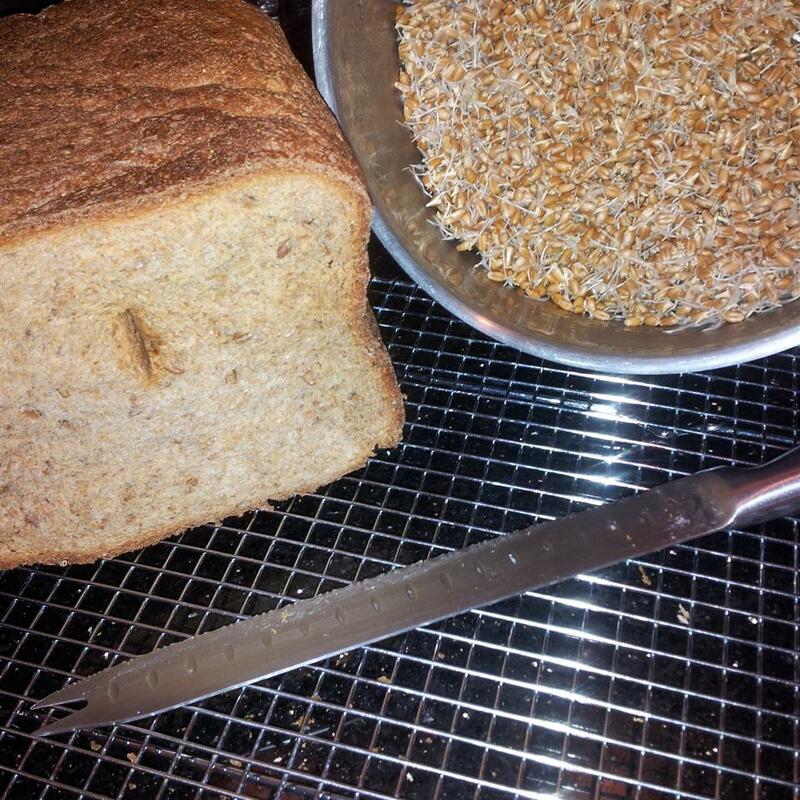 First time using my Breadman - my husband and daughter really enjoyed it. Thank you! 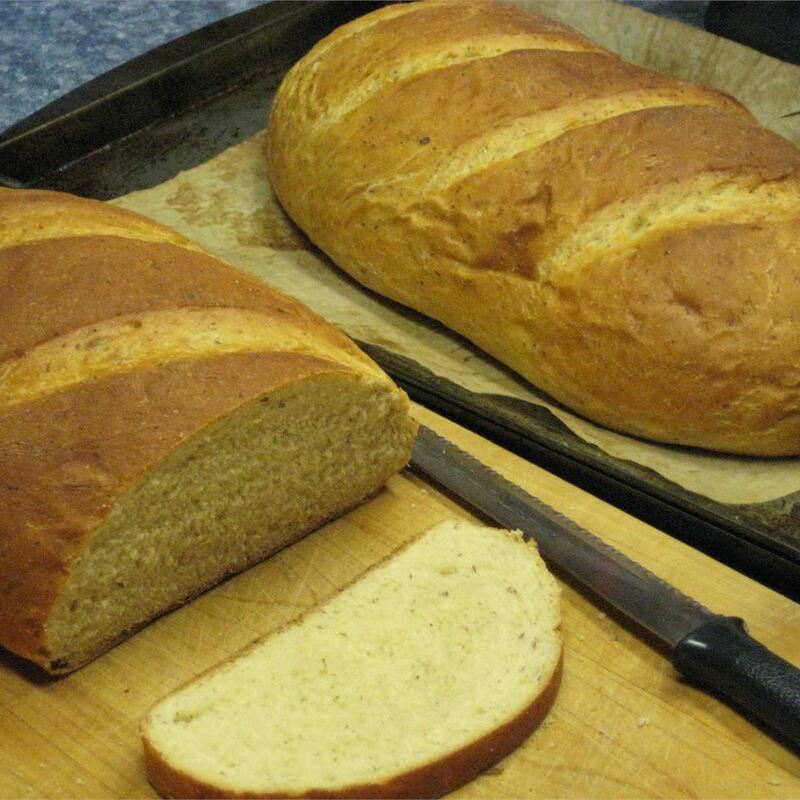 This bread was awesome! I added a hand full of cheese to the bread machine. My boys ate the whole loaf. Delicious and yummy thanks for the post (we ate this with the Roast Lemon Herb chicken recipe on this site). 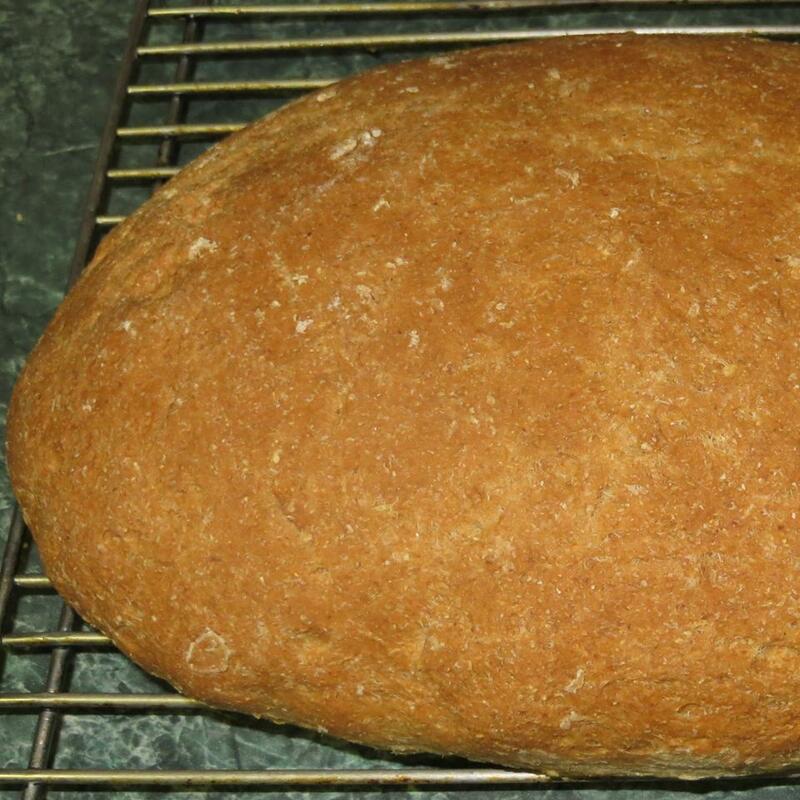 This made a beautiful light-textured perfectly shaped loaf of bread. I have a 25 lb. bag of bread flour so I subbed that in place of the all-purpose flour. 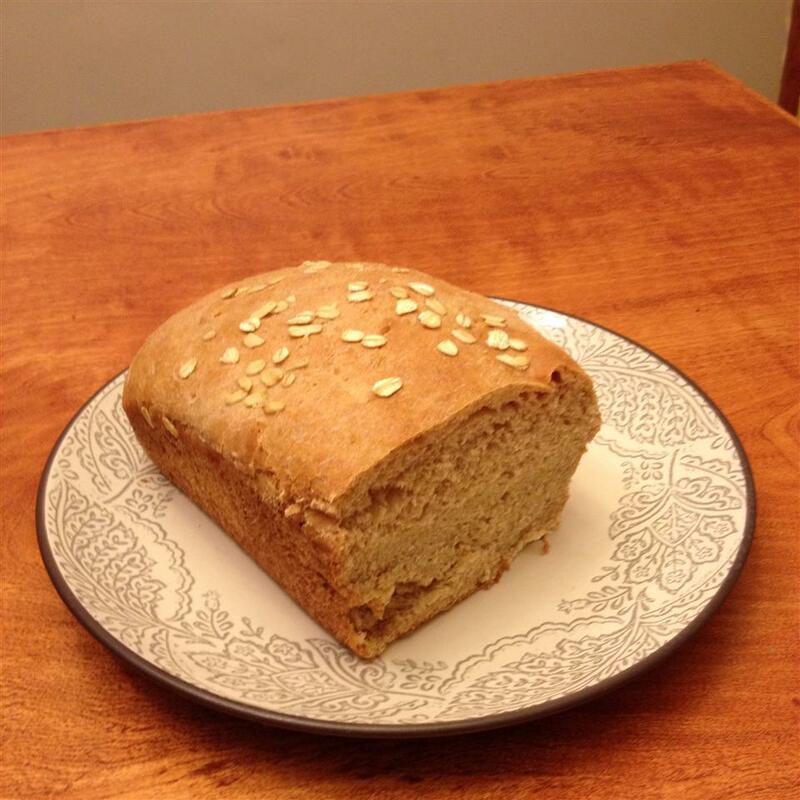 Another reviewer recommended 2 1/2 tsp of yeast which I followed with excellent results. I will make this again when I have extra buttermilk however my personal preference would be that this recipe needs a little more salt. 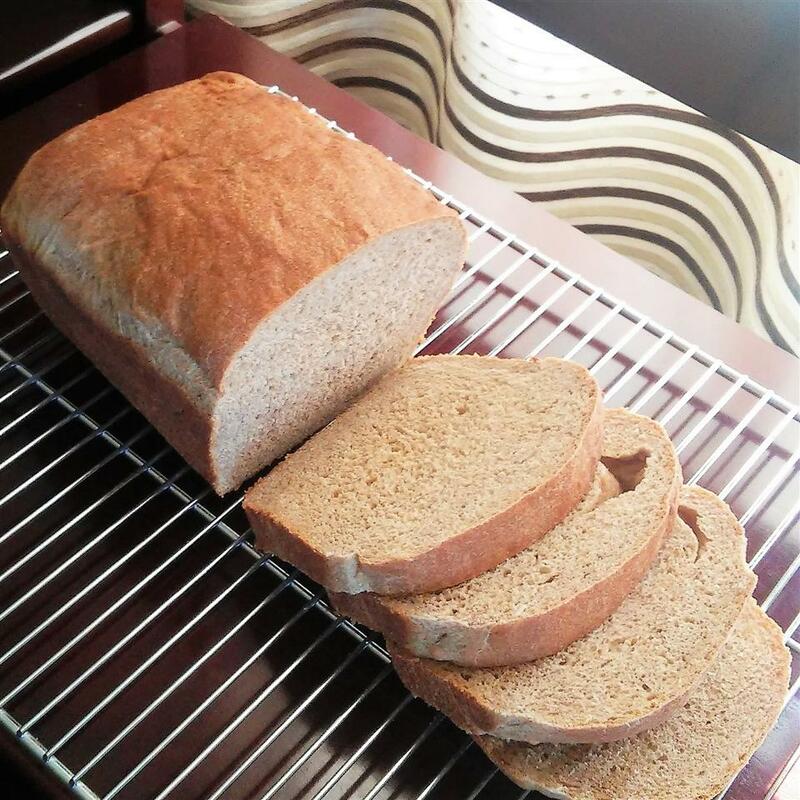 I usually make breads with more whole wheat flour but I think the ratio of white/wheat in this recipe makes for a really nice light texture. 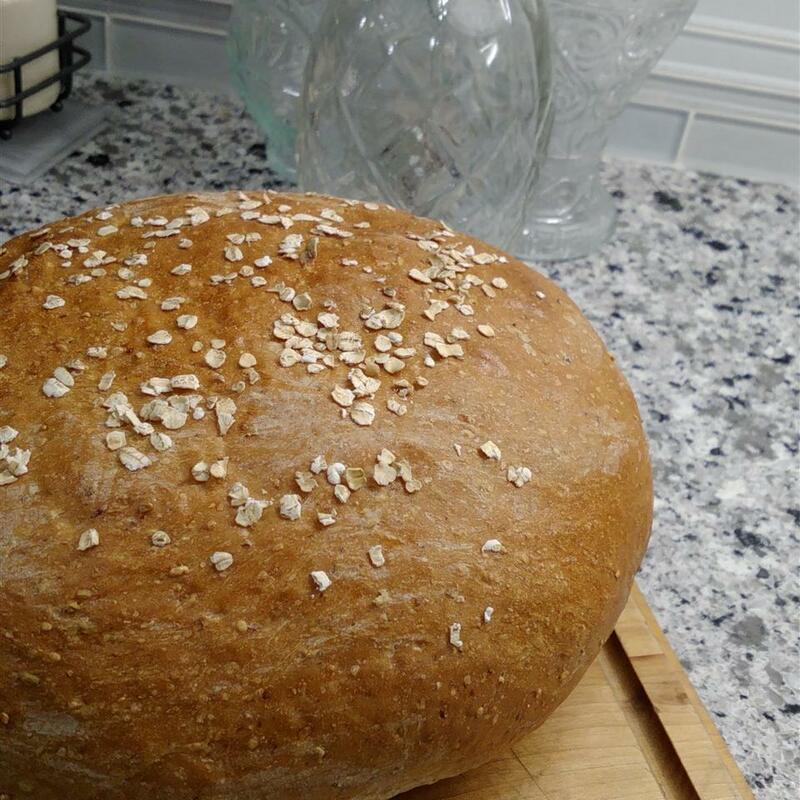 I made this using the bread maker dough setting then I rolled it out let it rise in a regular loaf pan and baked it at 350 degrees for about 25 minutes. I don&apos;t usually have buttermilk in the house so a lady I work with told me to buy the powdered buttermilk. I used(with the correct amount of water that the buttermilk powder called for) it and it seemed to work fine. Overall I wasnt really impressed with this recipe considering that it got 4 stars. Maybe I should have used real buttermilk. 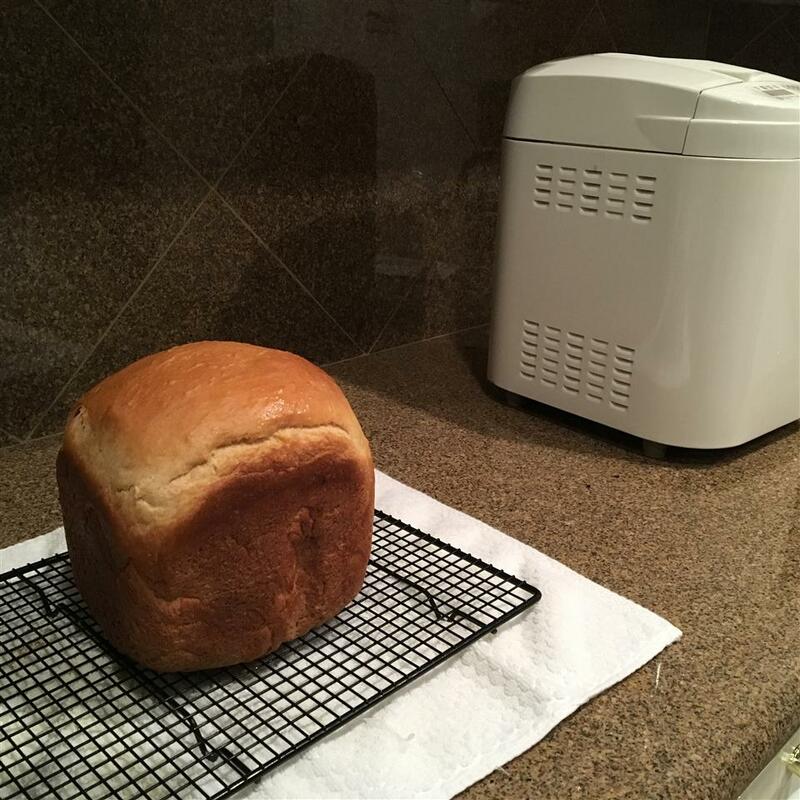 I also am never really happy with anything I make with my breadmaker. So who knows!